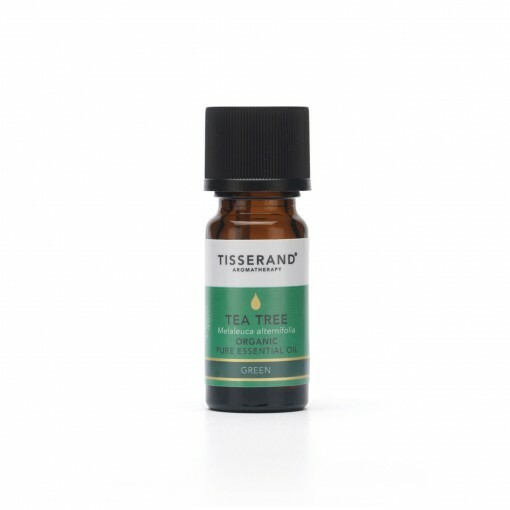 I have been a fan of the tea tree oil for quite some time. 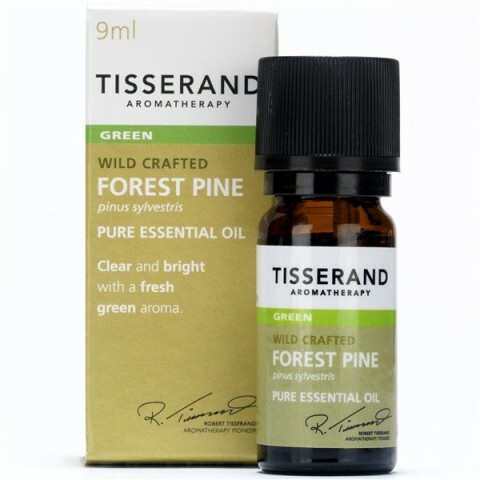 Particularly this one, as this is organic certified and really good quality (I usually get my fragrance oils from Tisserand). 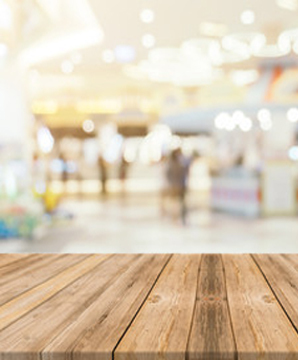 Fragrance appeal is fantastic, unlike those synthetic ones and longevity incredible. Having said that I never use it as a blemish treatment, which seems to be the most popular use, because I use a specialists cream. I do however have many other uses for this great oil due to its antibacterial qualities. I use it to inhale during my work in the office Autumn/Winter time, when everybody seems to get colds or flu - it seems to keep all the germs at the bay and also helps me breathe more easily when I have running nose due to the coming back from cold to heated indoors. Also it is essential for me when I travel on the plane - it is small area with many people and the air conditioning - getting cold is very easy so again I drizzle a handkerchief with few drops of oil and inhale it. Sometimes I use few drops in my bath, again this helps me to beat the germs and get relaxed - I tend to suffer from congested sinuses and this oil helps a lot. 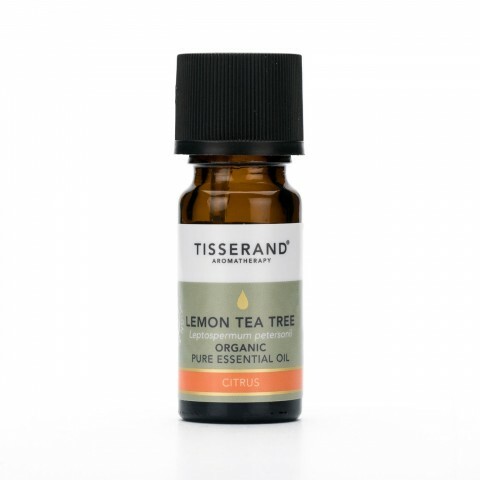 Another of my uses is to create kitchen and bathroom tops cleaner - I combine 2 teaspoons of tea tree oil in 2 cups of water in a spray bottle and shake it well before every use - it smells lovely and get rid of germs. This oil has probably many, many other uses I can't think of at the moment, I have been and always will be a big fan of this powerful product.